Introducing Ezra on Riley Park! 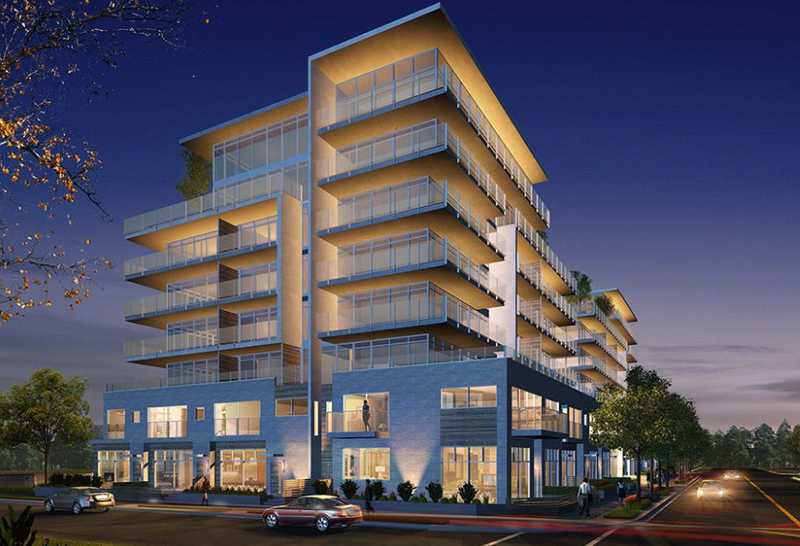 Designed by renowned international architectural firm NORR, Ezra is destined to become an iconic Calgary address. With its striking form, Ezra’s unique mix of Flats, Cityhomes, Townhomes and Apartments means the perfect home at the perfect size is waiting for you. With Kensington’s Riley Park literally right outside your door, it will often feel like you have one of the city’s most beloved parks all to yourself. Featuring wide open spaces, century-old towering oaks, a scenic rock garden, playgrounds, picnic facilities, a wading pool, seasonal concession and a cricket pitch, it’s no surprise that a home near Riley Park is one of the city’s most coveted addresses. At Ezra, it’s also your backyard. This exciting development is currently pre-selling and plans and pricing are now available! Don't miss out on this central + upbeat location nestled along a city park in popular Kensington. For further details, pricing, available units, floorplans or to check out the show suite, just fill out the form below and we'll be happy to provide you with any required information and a buyer's package.